Bottom Line: A richly flavorful, slightly brooding shiraz that delivers great pleasure now and will will reward patience with even more in the future. 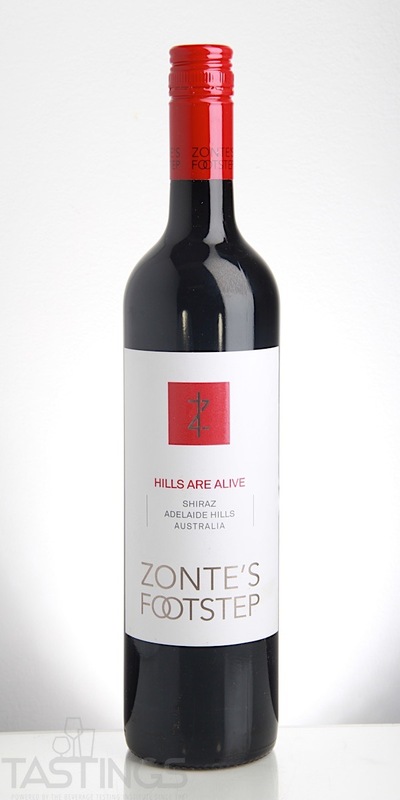 Zonte’s Footstep 2017 Hills Are Alive, Shiraz, Adelaide Hills rating was calculated by tastings.com to be 93 points out of 100 on 6/11/2018. Please note that MSRP may have changed since the date of our review.